National Museum in Warsaw will create a special show on the website Digital NMW and Europeana to celebrate the bicentennial of the death of Giacomo Quarenghi. 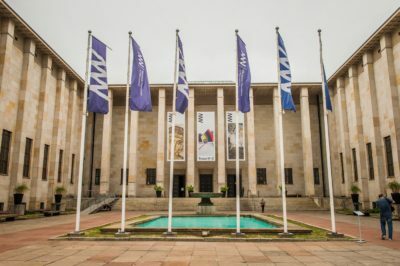 The presentation on the Digital NMW will be an opportunity to showcase the wide audience set of all projects of Quarenghi from the collection of National Museum in Warsaw. To the digital publication will be accompanied the exhibition of a few selected drawings and meeting with the public on March 2, 2017.